Your life story will be published in color in a 6×9″ black linen hardcover book with a gloss dust jacket. The interior pages are printed on premium glossy paper to accommodate all of your color images, and lend added durability for a lifetime of sharing. The book is free of advertising, ISBNs, and logos, so the focus remains on your story from cover to cover. All books will have a title page, dedication page (should you choose to include one), and table of contents, followed by several chapters. Not sure what that looks like? 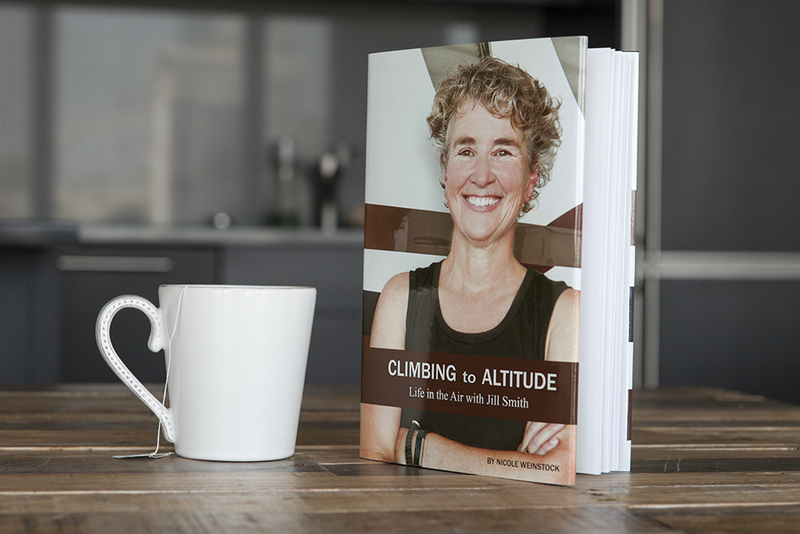 Simply click below to read content from Climbing to Altitude, the story of jet pilot Jill Smith.